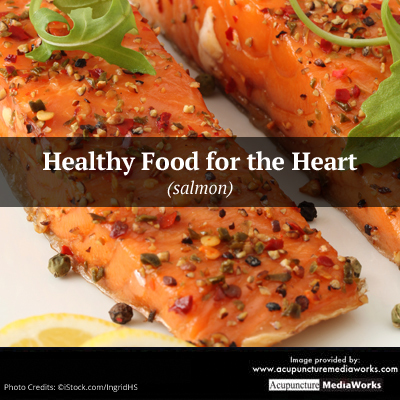 Changing the way you eat is one of the best ways to improve heart health. By making an active choice to improve your lifestyle, you can see your heart health improve greatly as well. Below are superfoods to incorporate into your diet.